Regular size, quality men's bow tie. 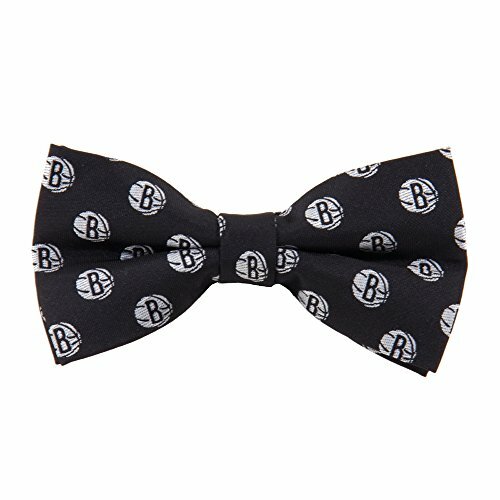 This bow tie features a repeated pattern design of the team colors and logo. A great gift to give or for your own use. Elegant, crafted, woven 100% polyester micro fiber. This item is brand new, unused, officially licensed product.This item is brand new, unused, officially licensed product.